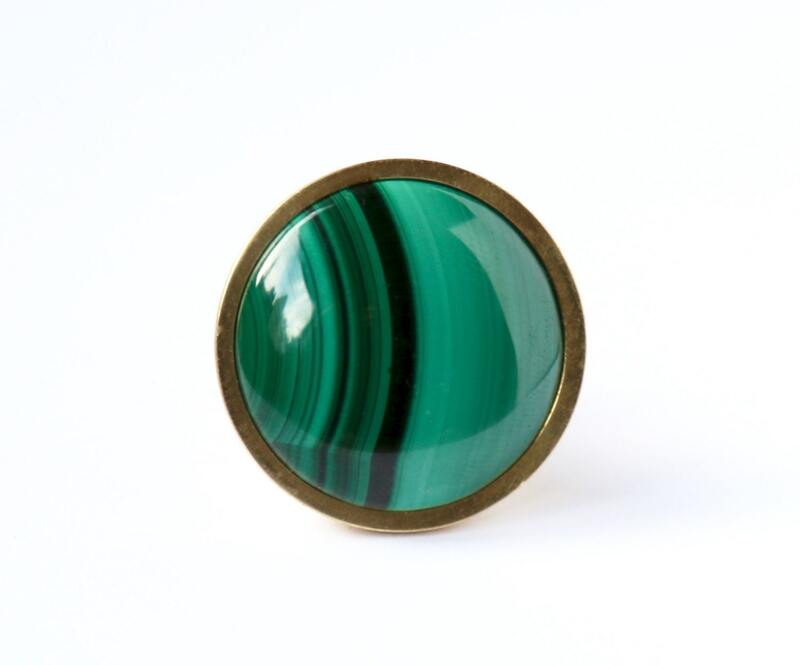 Malachite Decor is coveted by decorators who create looks of sophisticated elegance. 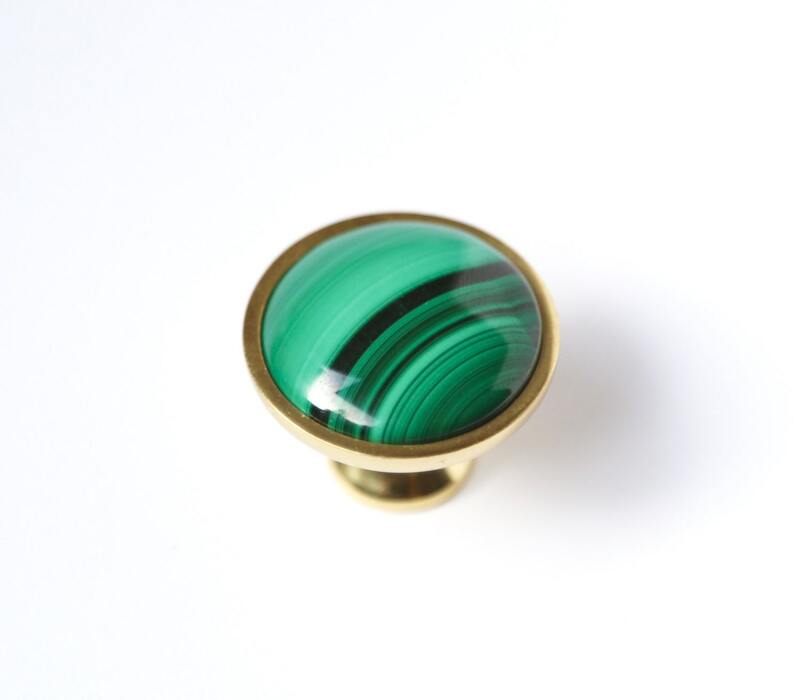 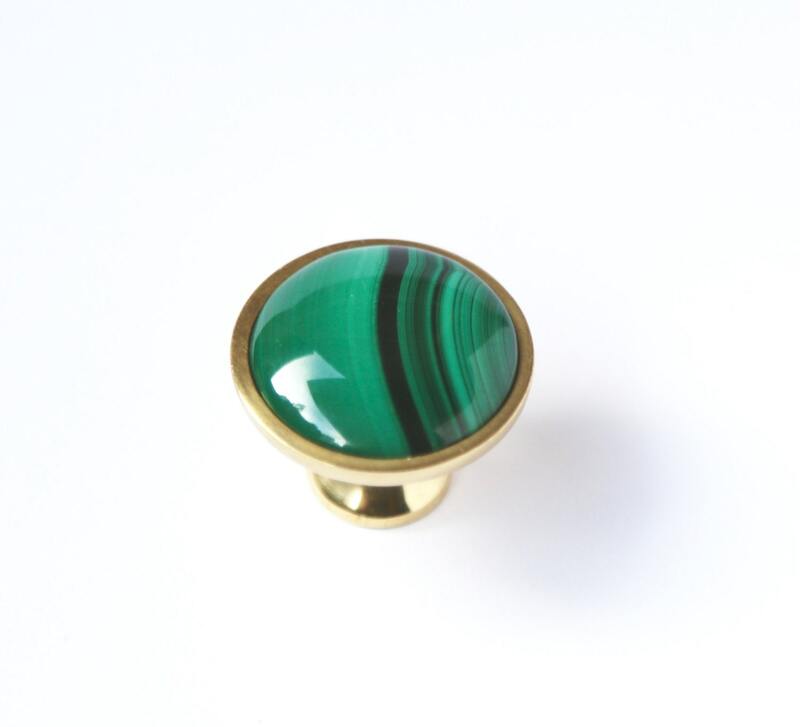 This green malachite knob gives a gorgeous, high-end, luxurious finishing touch to your cabinets, dresser or desk drawers. 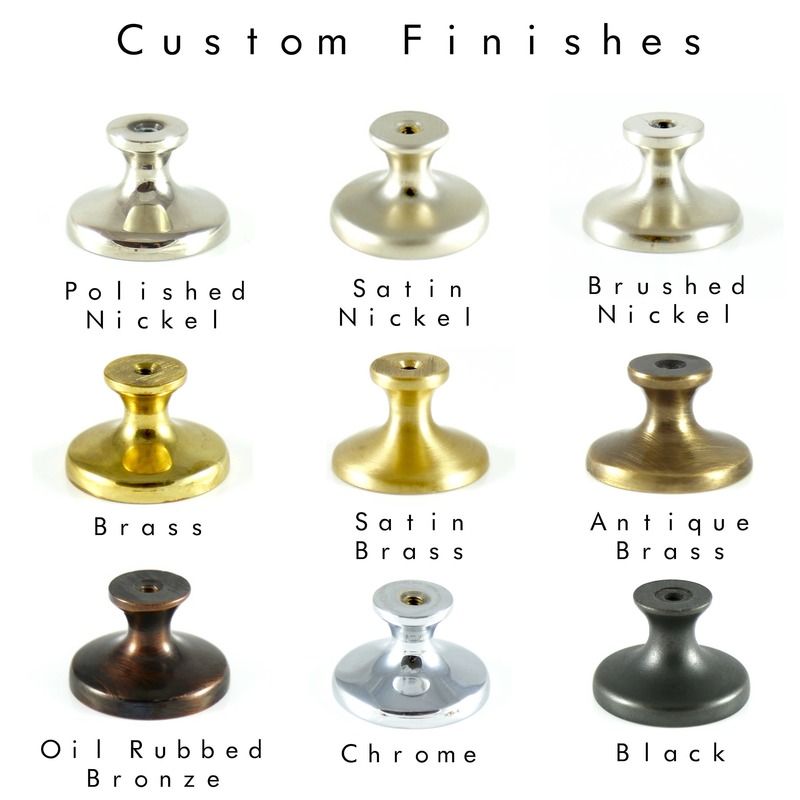 Knobs are beautiful and we love them.